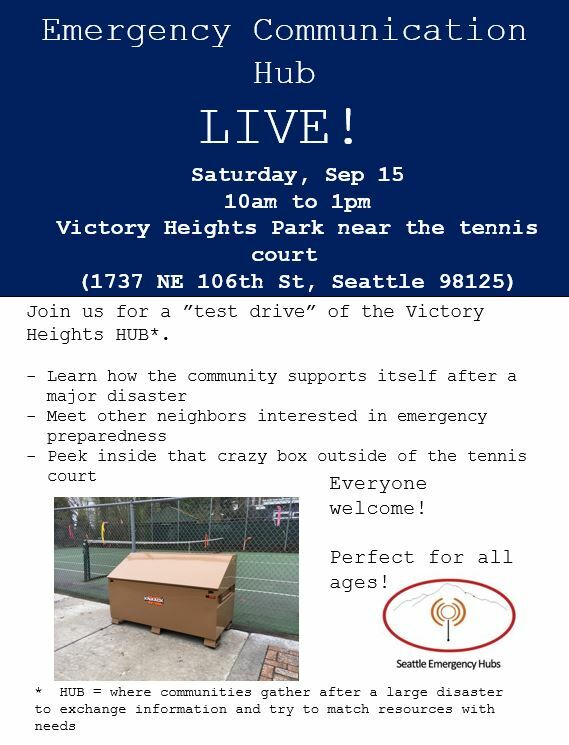 Everyone is welcome to participate in Victory Heights HUB’s earthquake drill. See the poster below for details. Day 3 after a medium-sized earthquake (magnitude 5.0) lasting 25 seconds.